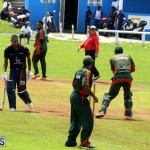 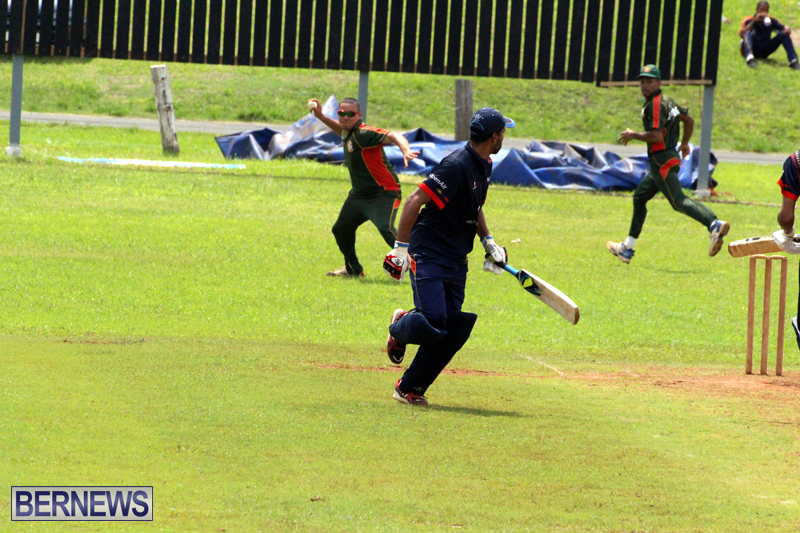 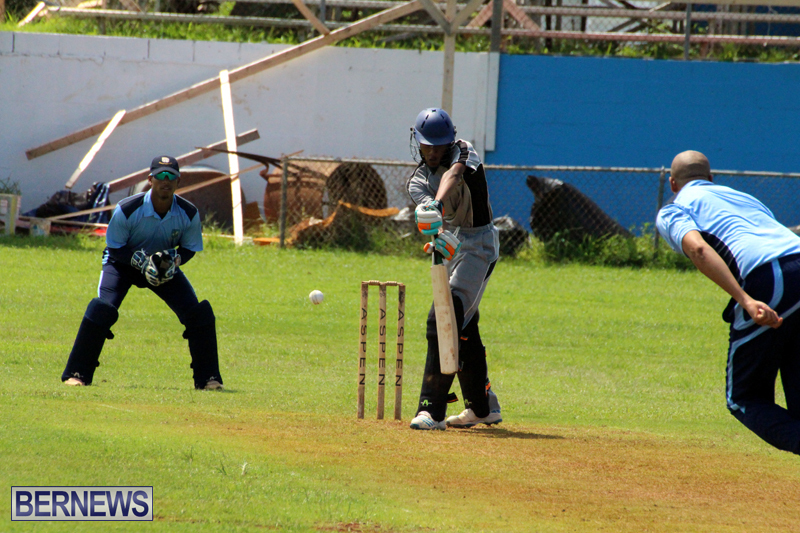 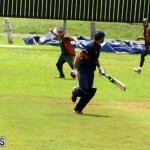 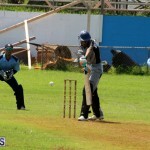 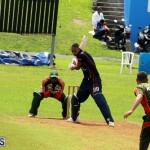 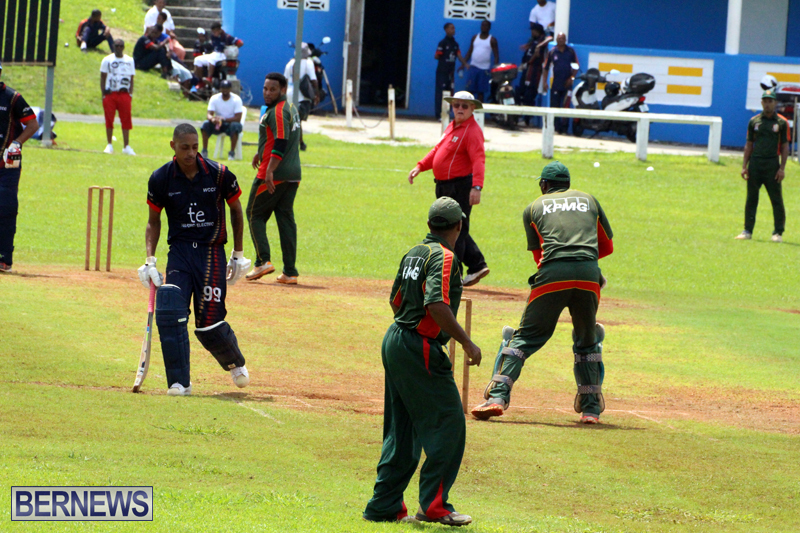 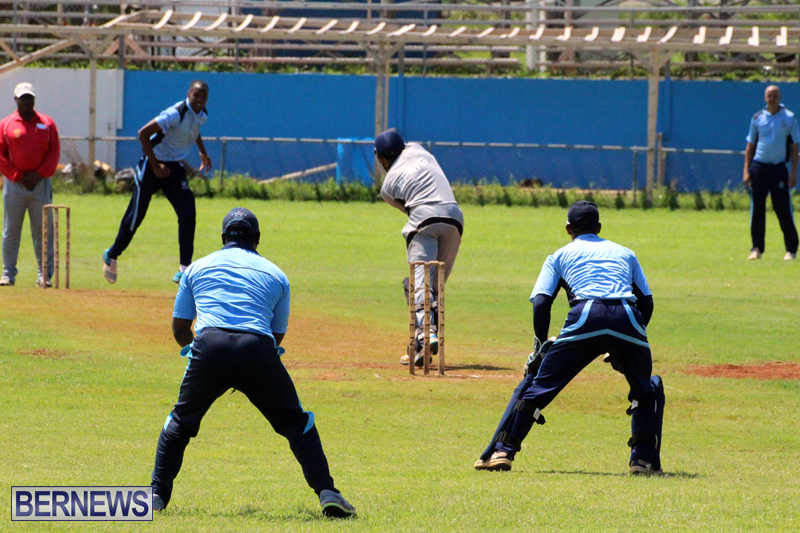 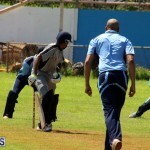 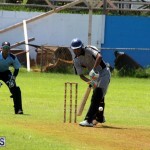 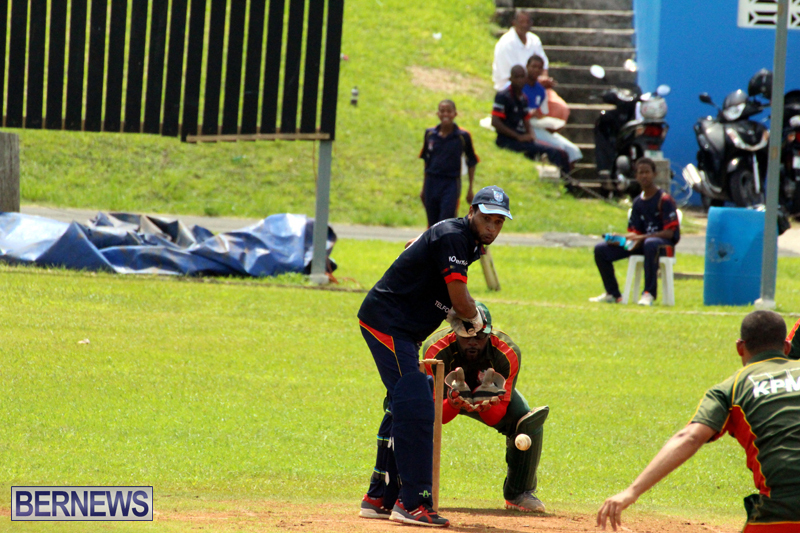 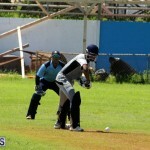 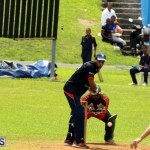 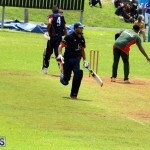 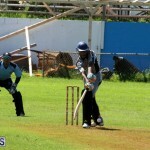 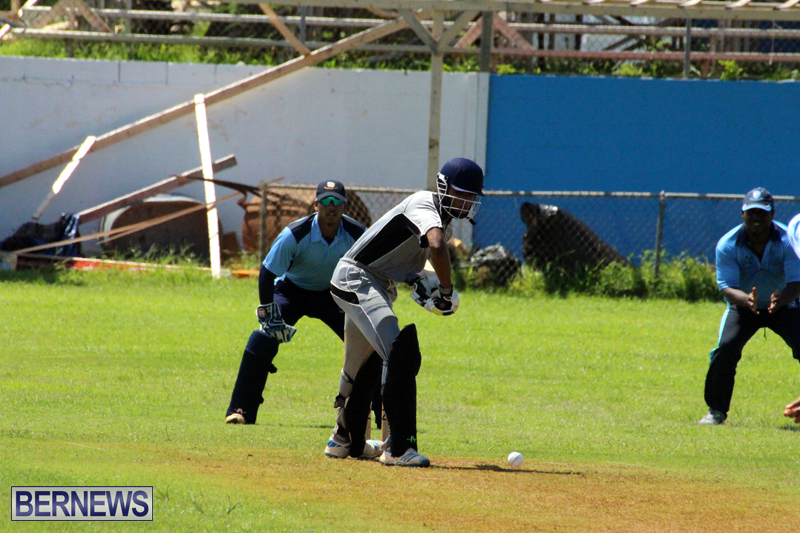 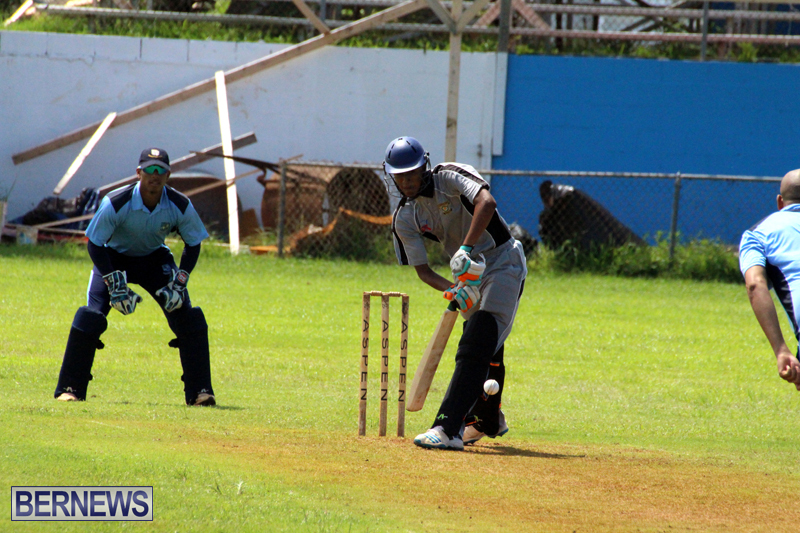 Champion of Champions as well as Bermuda Cricket Board Premier and First Division matches took place this past weekend. 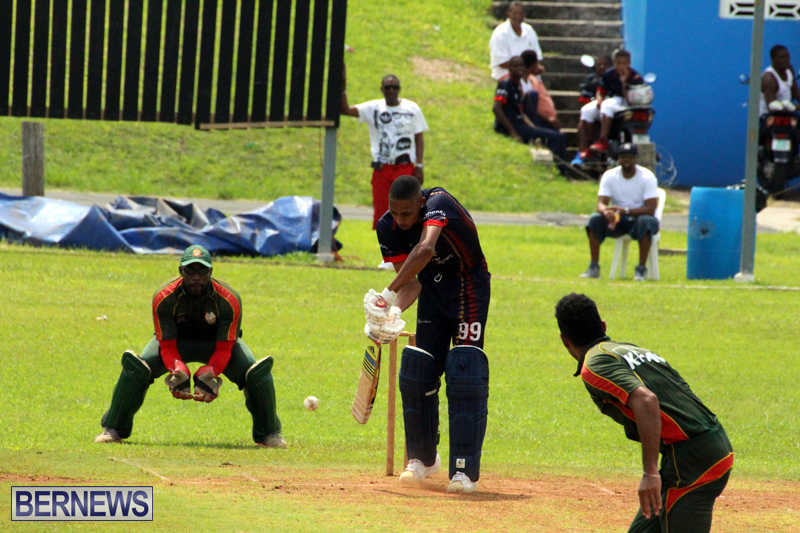 In the batting department Chris Douglas a guest player for Willow Cuts in the Champions of Champions was the top scorer for the weekend with a knock of 79, in his team’s win over the Western Stars, while Deunte Darrell who shared a 122 run 2nd wicket partnership with Douglas in the same Champions of Champions game had second best knock scoring 64 and Charles Trott scored 58 not out for the PHC against the St. George’s Cricket Club. 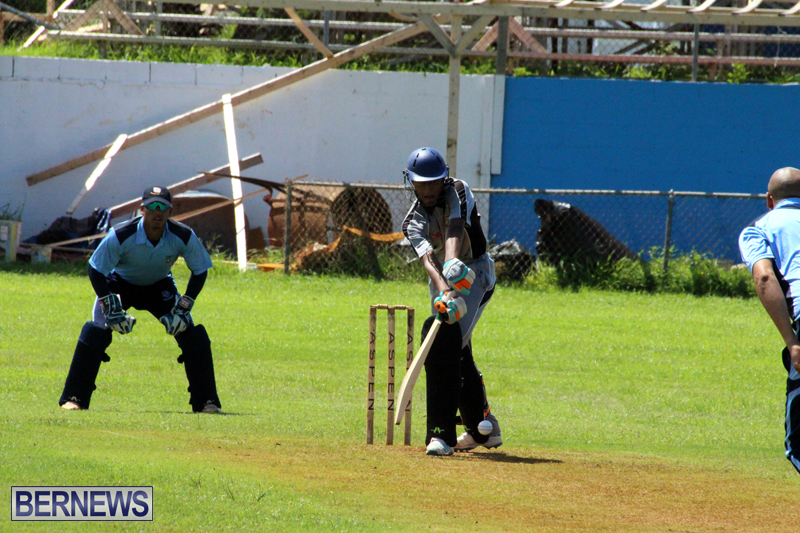 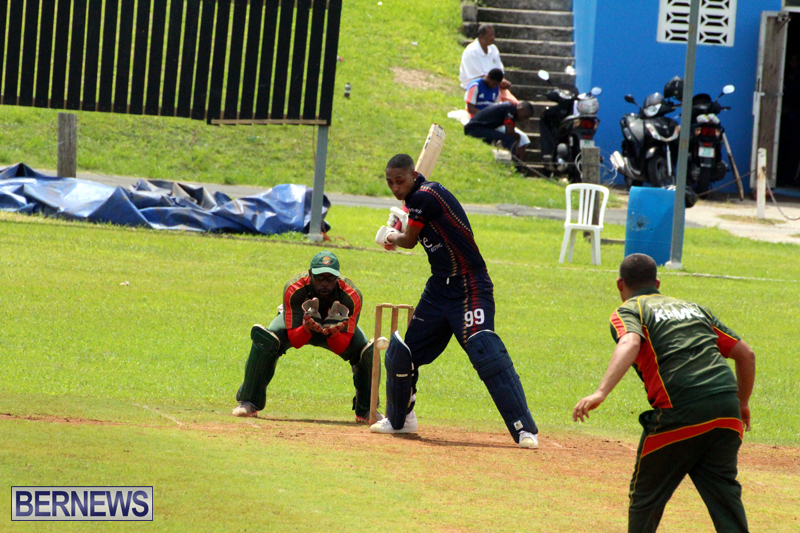 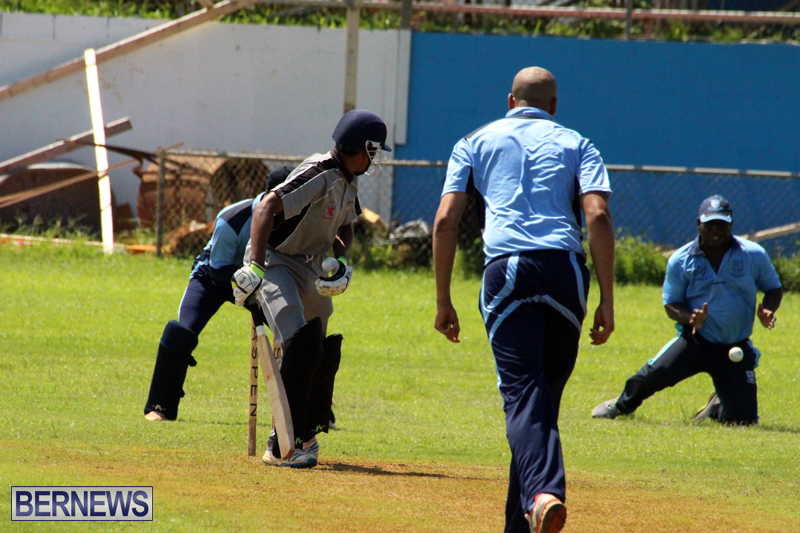 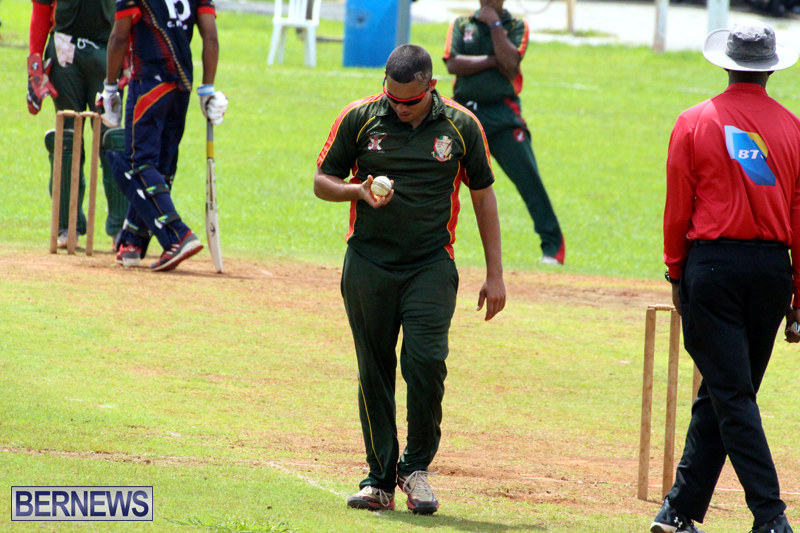 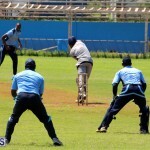 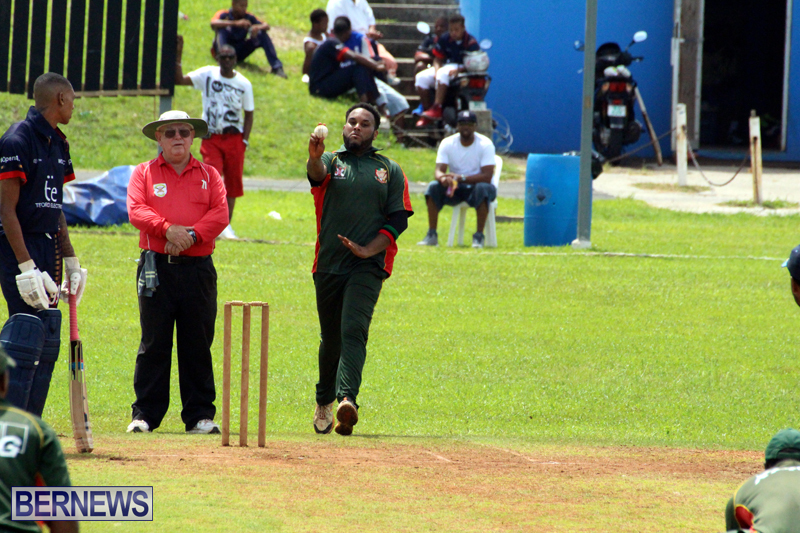 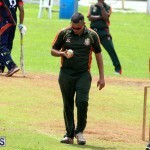 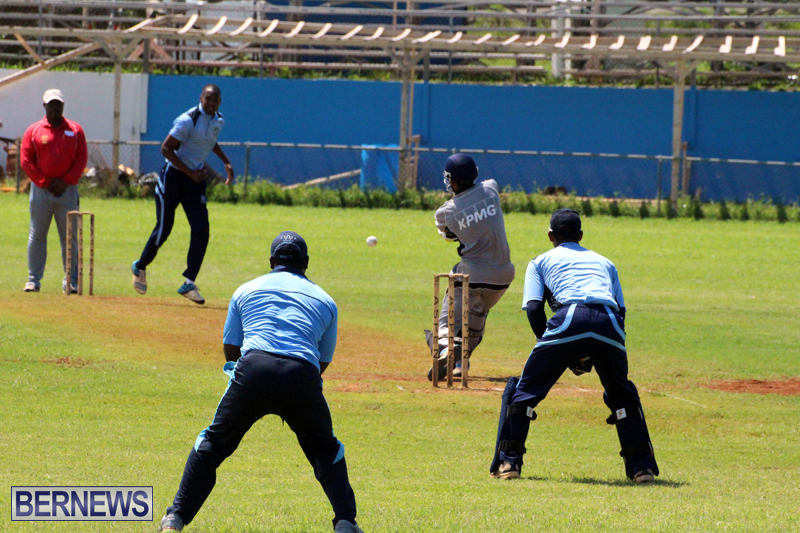 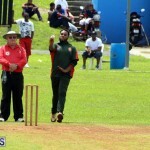 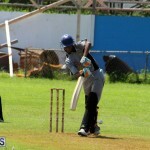 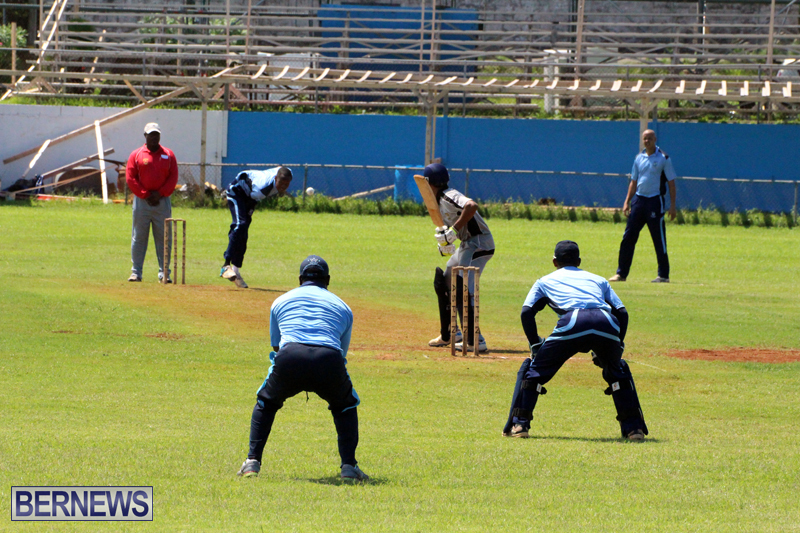 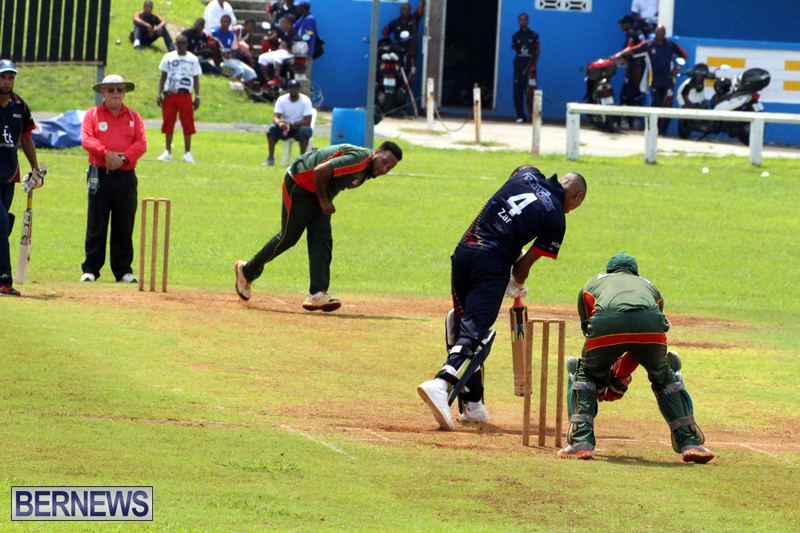 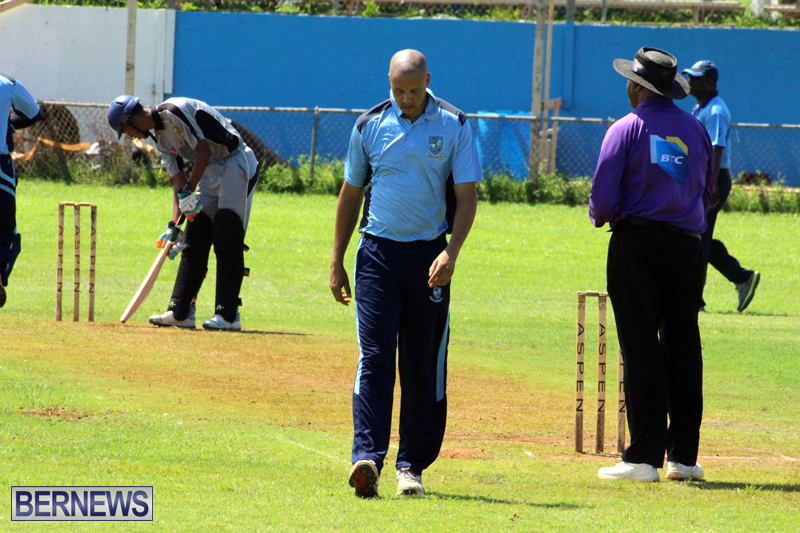 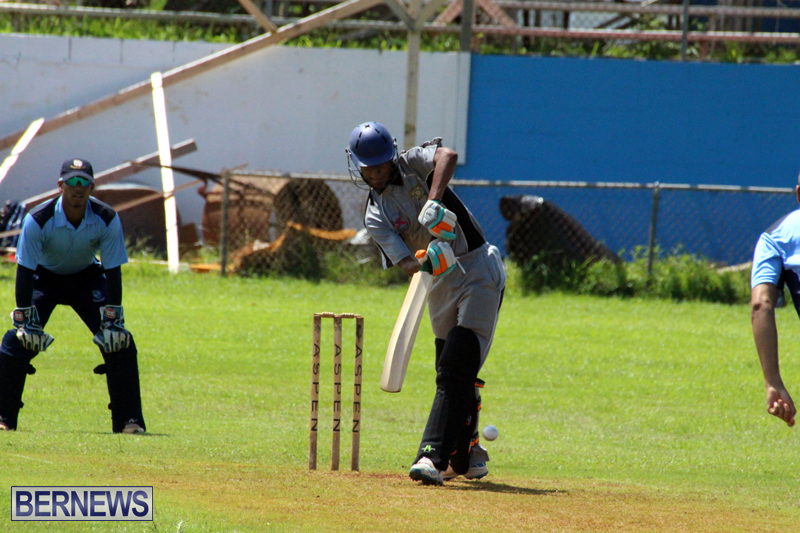 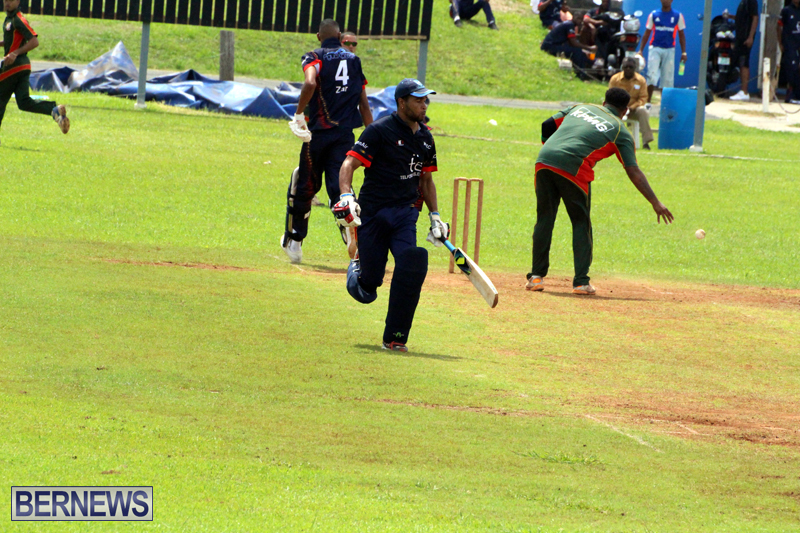 With figures of 7.1-0-30-5 saw Nyhrobi Carmichael from Bailey’s Bay returned the best figures of week in his teams Premier Division win over St. David’s Cricket Club, Darrell from Willow Cuts was the weeks second top bowler returning figures of 5.5-1-20-4 in their Champions of Champions match against Western Stars and with figures of 8.0-1-26-4 it saw Bancroft Haughton from PHC have the third best figures of the week.